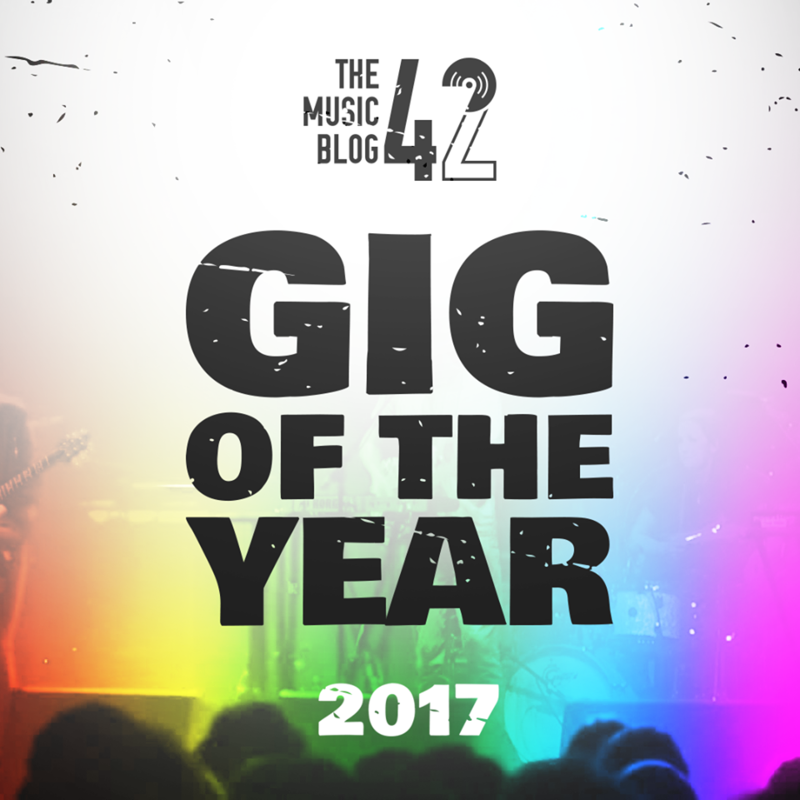 This year we’ve covered 10 gigs on The Music Blog 42, and been to several more too! In this special feature, we look at our top 6 favourite gigs of 2017! I admit that before seeing the trio in Cambridge in January, I wasn’t overly keen on TDCC. But having been a fan of their latest release Gameshow, I was excited to see the band. The band were incredible and are without one of the biggest indie bands of the past decade, with their incredible setlist filled with absolute classics like the obvious What You Know and recent track Bad Decisions. The support acts were great too, with Sundara Karma and Anteros warming up the crowd before the headline act. The Australian Britpoppers fronted their own headline UK tour this summer, and their set at The Waterfront was a pleasant and welcome surprise. Helped by a great backing band, the trio played their debut release in full as well as a sneak preview at new single Dawning, which went down well with the crowd, as well as tracks from their self-titled EP released a few years ago. Support came from the upcoming Sheffield rockers RedFaces who definitely proved that they are a band to watch in 2018. This gig in mid-July was my first experience of a Hunter Club gig, and from then on, I was hooked. Supported by the indie sounds of The Getaway, alt-rockers Mandeville and indie-psych band Sun Scream, the gig was fronted by the incredible indie rock band Suburban Minds. The packed out venue were treated to tracks from their latest EP I’ll Exist Again When I Wake Up, and a few oldies like I Wanna Feel and Leave It There. You could tell right from the off that Jordan Allen are the next big things in the indie world. With a hint of The Courteeners and The Sherlocks about them, their set was filled with singalong indie bangers like Too Much Too Soon and the incredible new track R.O.S.I.E. Their night was supported by Cambridge alt band The Lost Volts and the INCREDIBLY awesone BSE garage rockers Gaffa Tape Sandy. This showcase was free for everyone to attend, and if you didn’t go then where were you!?! Four bands from all corners of East Anglia played The Hunter Club to a packed crowd. Cambridge indie rock band Tom Lumley opened the gig, with Ipswich pop rock outfit Underline The Sky, Sudbury’s epic smooth soul group Stretch Soul Gang and Aldeburgh’s indie band Fick As Fieves rounding off a great night. Declan McKenna entertained a sold-out crowd at The Waterfront at the end of October, easily one of my highlights of 2017. Playing tracks from his debut record What Do You Think About The Car?, the adoring crowd sang along to every single word of tracks like Humongous and the epic Brazil. His extraordinary stage prescene and crowd interaction was great to see from a man his age, definitely on the way to stardom.